Van Contract hire versus Finance lease – which suits you best? POST-RECESSION, contract hire is a very popular way to fund company cars and vans as SMEs and small businesses try to fix the cost of their motoring and avoid any unexpected bills. Low monthly payments are part of that equation. Finance lease on the other can offer advantages over and above contract hire in many cases for van users, many of which are particularly beneficial for business van acquisition. Contract hire is a fixed term contract, where the monthly lease amount is calculated by forecast depreciation; this is based on the estimated annual mileage and, of course, the vehicle itself. 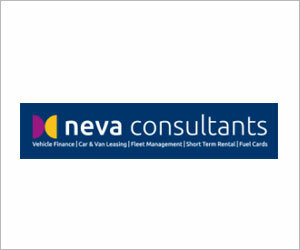 Contract hire is an off-balance sheet form of funding, and the VAT is 50% reclaimable on the rentals if there is an element of personal use (100% on commercial vehicles regardless of activity). In addition, rentals are normally 100% corporation tax deductible. With finance lease the risk is with the lessee. But the lessee never owns the vehicle. Therefore the accounting method is very different from contract hire. This is on book, and must be accounted as an asset. 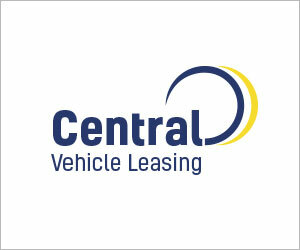 With a finance lease an estimated residual value is agreed upon which repayments are agreed with a balloon at the end. If the van’s residual value is more than the agreed residual value, the lessee pockets the extra; less and the lessee has to pay out. Although there is an element of risk, the residuals are calculated in the same way as contract hire, by using forecast depreciation based on mileage. With this in mind, there is very often equity at the end of the term and towards the end of the term, it is sometimes possible to “buy out” of the contract early, meaning that finance lease offers more flexibility than contract hire. Finance lease agreements are an on-balance sheet form of funding and many suppliers provide full maintenance deals with their packages. What are the benefits of finance lease over contract hire? 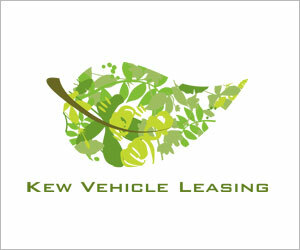 Finance lease is a popular way to fund high mileage commercial vehicles in particular, as businesses can set their contract to suit their estimated annual mileage. If your vehicle does more than your initial anticipated mileage, this will not be payable in excess mileage penalties – your vehicle will be worth less, but there will be no official “pence per mile” to pay to the finance company. If you do less than your anticipated mileage, your vehicle should be worth more than your agreed residual value, meaning that you will have more money due back to you when you have sold the vehicle on. In addition, if your van is in less-than-perfect condition, you can repair it ready for resale yourself before you sell the vehicle on, which is better than getting an unexpected damage bill. 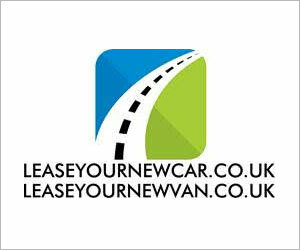 Lease4Less offer finance lease packages across their full range of vehicles. 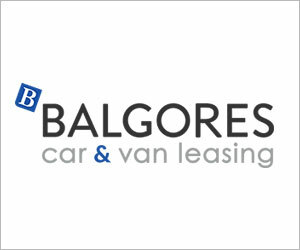 Their main van funding speciality is finance lease with residual value, although they do offer a full pay-out option for customers who prefer not to have an end balloon figure. 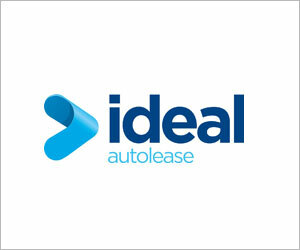 Simon Wroe, Managing Director of Lease4Less, says: “Finance lease or contract hire? 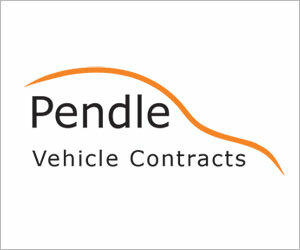 Well, most of our commercial vehicle clients opt for finance lease with a residual over contract hire. Some of our lower mileage customers still opt for contract hire but higher mileage clients find that finance lease offers them more flexibility and there are less worries when it comes to the end of the leasing term. “If you decide to go down the finance lease route, it is very important to make sure that you choose a reputable company – there are some brokers who are selling unlimited mileage finance lease on the internet. Previous articleHeard the one about the Scottish comedian who wanted to help charity?